Located in the popular Puerto del Carmen area of Lanzarote, a popular tourist destination in the Canary Islands, the Gloria Izaro Hotel Club is a modern and typically Spanish-styled accommodation offering a good standard of self-catering apartment for..
H L Club Playa Blanca Hotel. 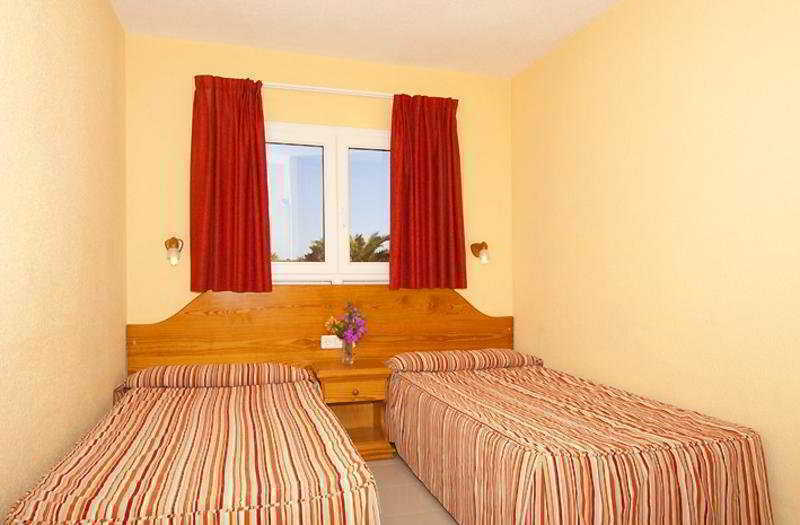 The Hotel Club Playa Blanca is situated in a tranquil location approx. 1000 mtrs from the beach and approx. 800 mtrs from the village centre with it s shops, restaurants and bars, and amarvellous beach promenade. 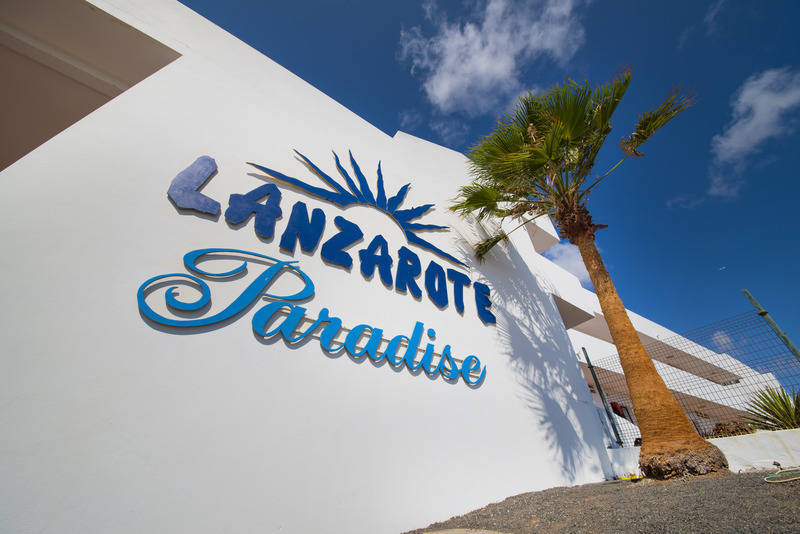 ..
H10 Lanzarote Princess Hotel For a first class holiday on the beautiful island of Lanzarote book your stay at the Lanzarote Princess hotel. The 4* Lanzarote Princess, renowned for its attentive friendly service and 1st class facilities, is located..
H10 Sentido White Suites is an opulent and stylish hotel complex, designed in the traditional architectural of the Canary Islands but with more opulent additions too. This idyllic hotel is located just a short walk from the town centre and Playa Blanca..
Property Location With a stay at H10 Timanfaya Palace in Yaiza (Playa Blanca), you'll be convenient to Marina Rubicon. This 4-star hotel is within the region of Papagayo Beach and Los Hervideros Caves. Rooms Make yourself at home in one of the 305.. Perfectly located in the centre of the tourist district in Costa Teguise, the HD Beach Resort hotel offers contemporary accommodation that make a great place to explore all the area has to offer. Guests can make themselves at home in one of the spacious..
**Awarded Tripadvisor Certificate of Excellence 2013** Perfectly located beside the promenade of the elegant Marino Rubicon, the HD Pueblo Marinero Adults Exclusive hotel offers luxurious accommodation that makes for a great base to explore all that..
**Awarded Tripadvisor Certificate of Excellence 2013** Perfectly set in a more separated part of the island, the Heredad Kamezi Villas offer modern accommodation that make for a great place for peaceful stay whilst still having good access to most of.. The 4* Hesperia Playa Dorada enjoys a idyllic beachfront location in the beautiful resort of Playa Blanca, Lanzarote. 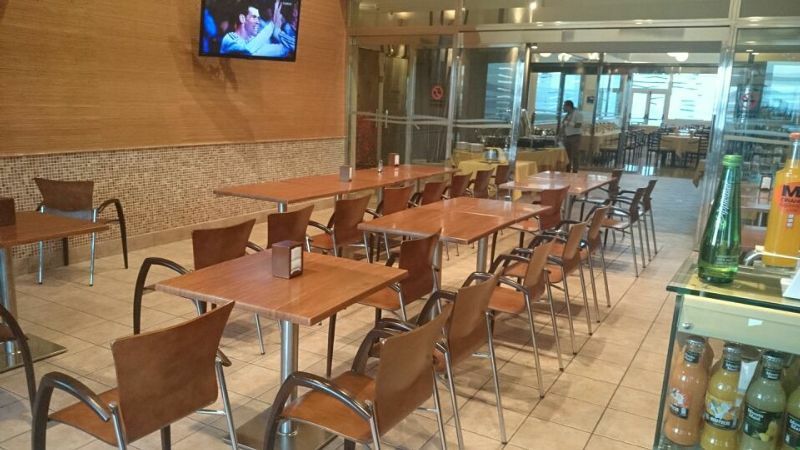 Only a short walk away (15mins) guests will find a fine array of shops, cafes, lively bars, restaurants and nightly entertainment in..